How To Download Free Apps without Authentication. 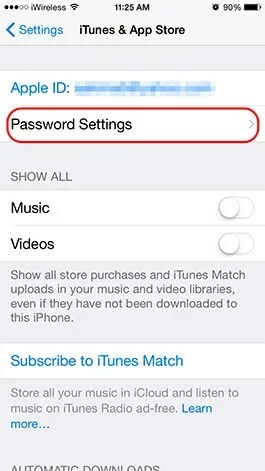 Apple requires users to enter a password or use Touch ID every time content is obtained from the iTunes or App Stores. 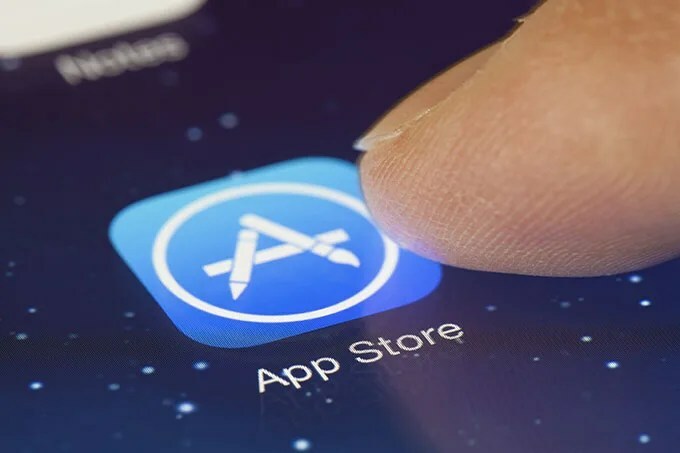 The purpose of this is to prevent others who may have access to your Apple account from making unauthorized purchases and running up the bill on your credit card. In the past, it didn’t matter if the content was purchased or free, a password still had to be entered to download the material. 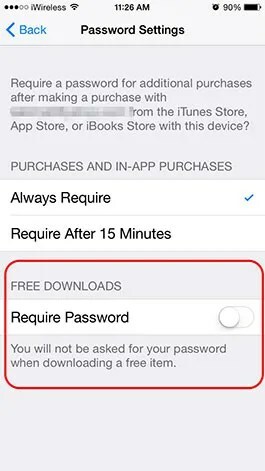 Now, with iOS 8.3, you no longer have to enter a password when downloading free material from iTunes or free apps from the App Store. It’s free, so what does it matter? Under Purchases and In-App Purchases, select Always Require or Require After 15 Minutes. Now you will be able to toggle Require Password off under Free Downloads. This entry was posted in Apps and tagged free apps. Bookmark the permalink. Apple is expected to announce the iPhone 6s a month early. Kanex USB-C to Gigabit Ethernet Adapter solves the WiFi dead zone problem for the 12-inch MacBook.